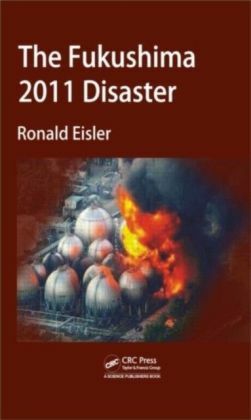 On March 11,2011, Japan experienced the largest earthquake in its history, causing massive property damage. 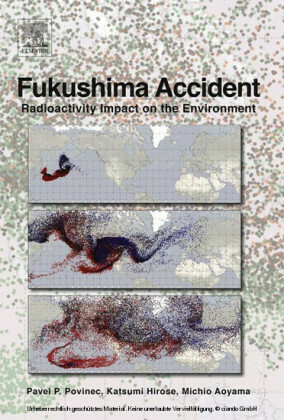 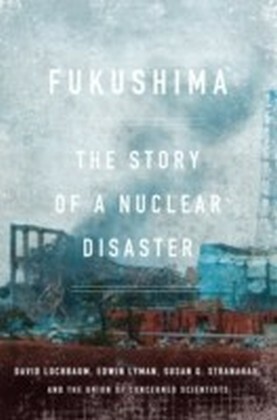 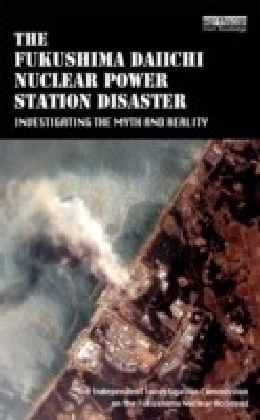 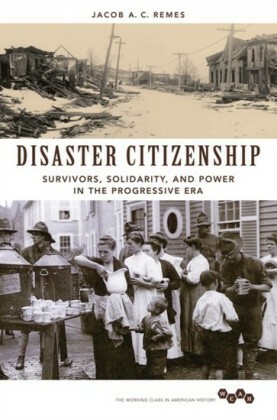 This book summarizes and critically analyzes the natural events and human shortcomings responsible for the failure of the Fukushima reactors during the first year following the accident, and governmental and civilian responses to the emergency. 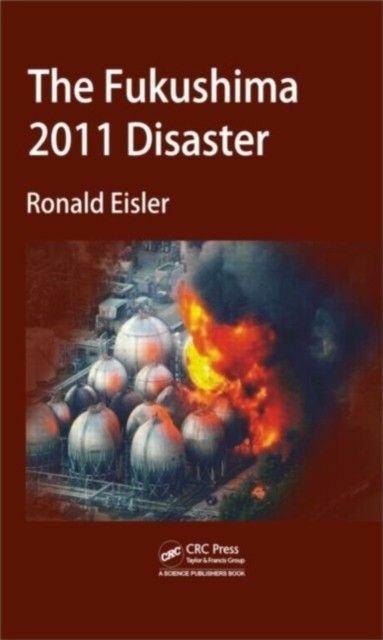 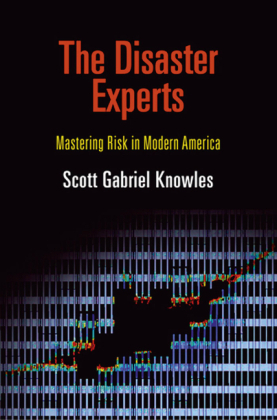 It covers the plant's safety history, the tsunami and earthquake, and the implications of the events on the nuclear reactor industry.